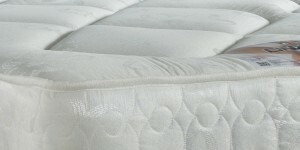 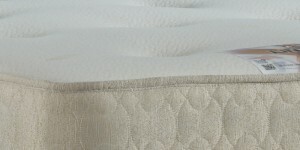 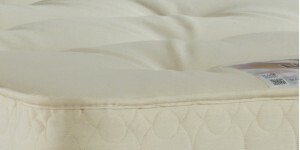 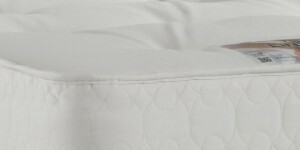 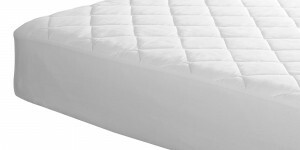 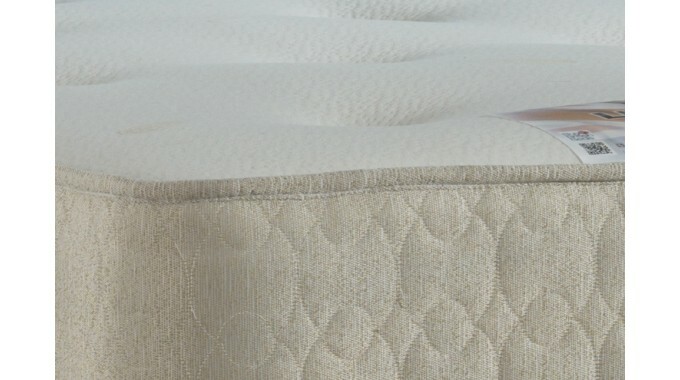 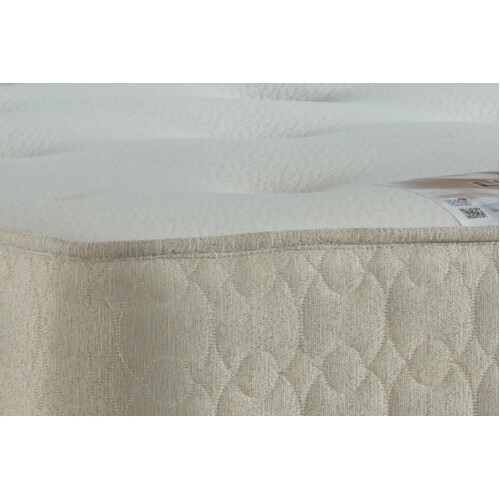 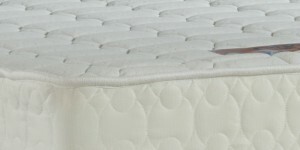 With a soft to the touch and breathable fabric, this mattress is more suitable with beds for the domestic buyer. 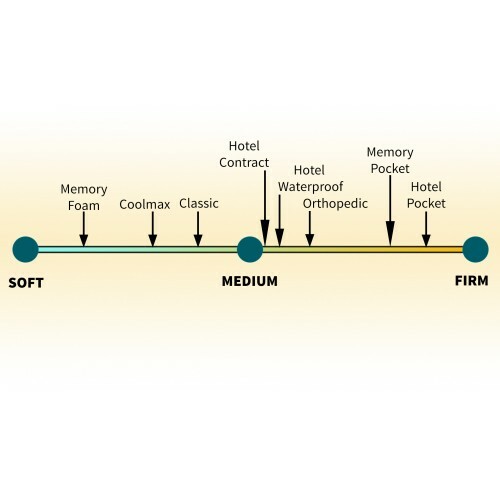 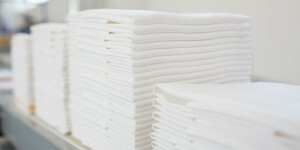 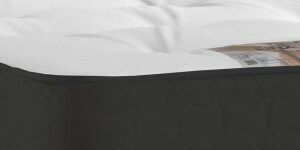 It helps to provide the perfect night’s sleep with its soft to medium level of firmness while retaining a quality hotel standard feel. 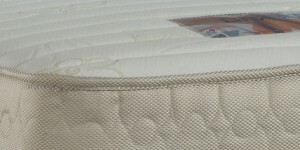 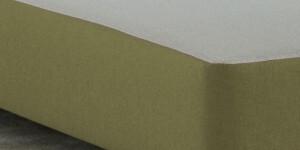 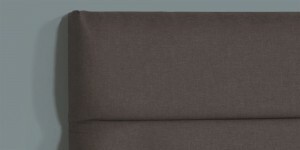 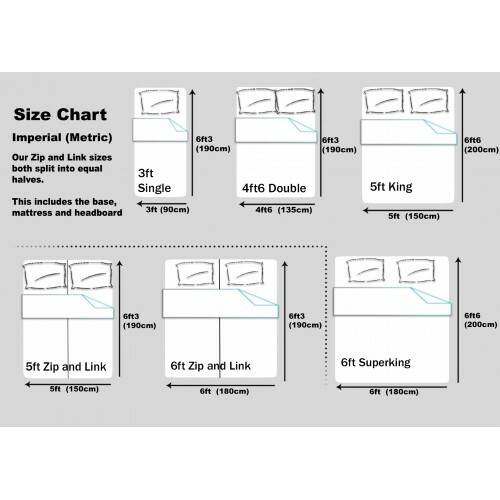 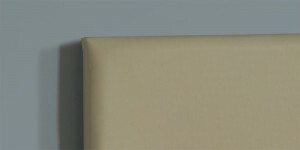 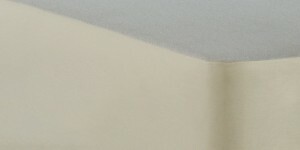 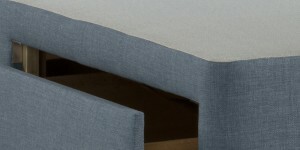 Ideal for use with any of our divan bed bases.